← The new year started out fast and furious. It will be hard to explain where we are with this car before I give a proper introduction of what was needed to bring this car to where it is today. I purchased the remnants of this shell for $100 that otherwise would have gone to the crusher. Many seemed puzzled about my purchase and my motivations. For me, the answer was simple. I have laying around everything I needed to complete the car. 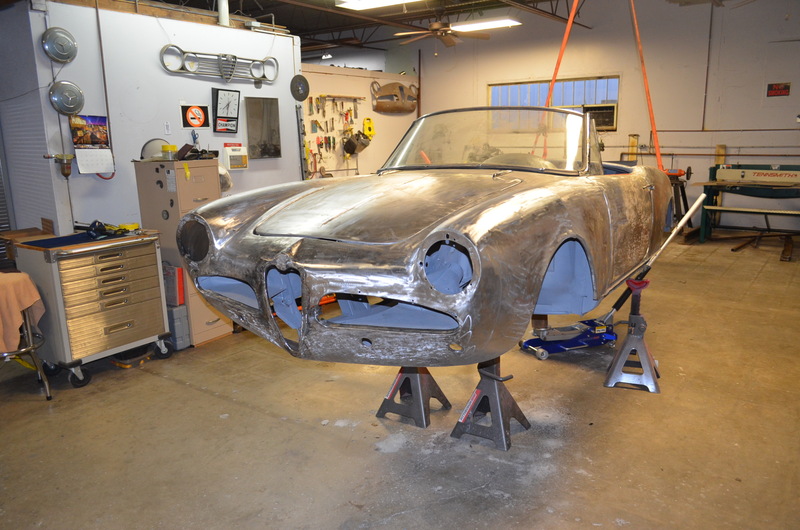 Additionally, the car would serve as a platform for our ongoing efforts to test the panels we fabricate. 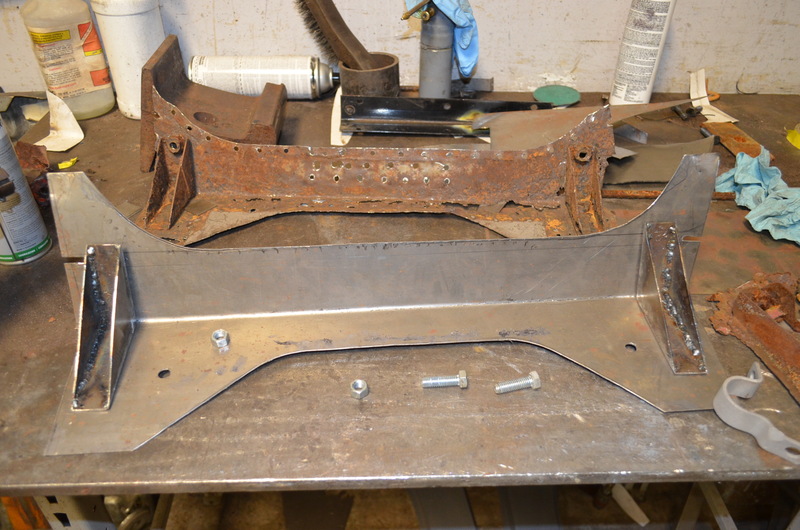 We even went as far as fabricating a Celete like Bench so that we can sit the car thus ensuring that all the structural supports we have either fabricated or replaced will fit within the proper tolerances. This entry was posted in Metal Fabrication. Bookmark the permalink.